If you'd rather leave the measuring or fitting of your curtains and blinds to the experts, we can provide those services for you. We also custom-make blinds and soft furnishings to your exact requirements, allowing you to create a look and style that is unique to you and your home. If required, we will professionally fit your curtains, blinds, tracks and poles for you. 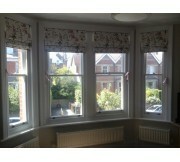 We can fit curtains and blinds to any size of straight or bay window. Take a look at the services we offer and contact us with your requirements to request a quotation. We do not just offer ready made products, our main area of the business is our custom made curtains, blinds, pelmets, valances, cushions and tiebacks, in fact we can make most things, even bedding, table runners and covers. We can make soft furnishings to your requirements, allowing you to create your own unique look when decorating and renovating your home. Contact us with your specific requirements and request a quotation. Our Stylish custom made window blinds are tailored to fit your windows perfectly what ever the dimensions and comply with all the new child safety regulations. 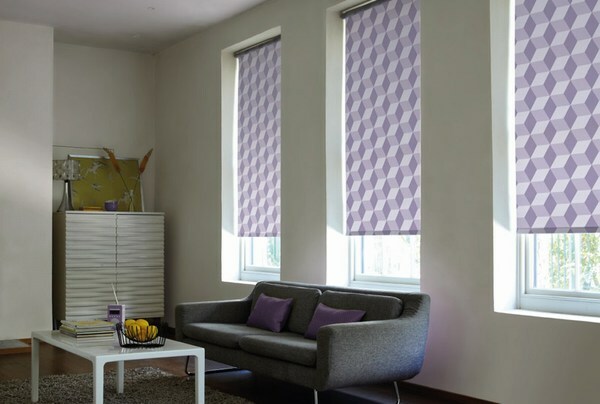 We have a wide range of fabrics and designs to choose from, giving you optimum choice when selecting a blind to match the decor or soft furnishings in your home. 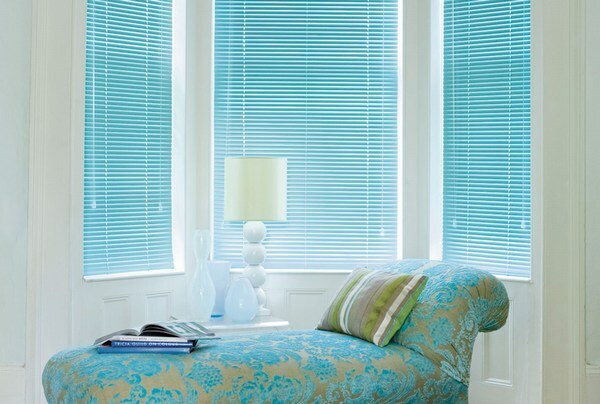 Our range of blinds include: wood and aluminimum venetians blinds, vertical blinds, roller blinds and roman blinds. 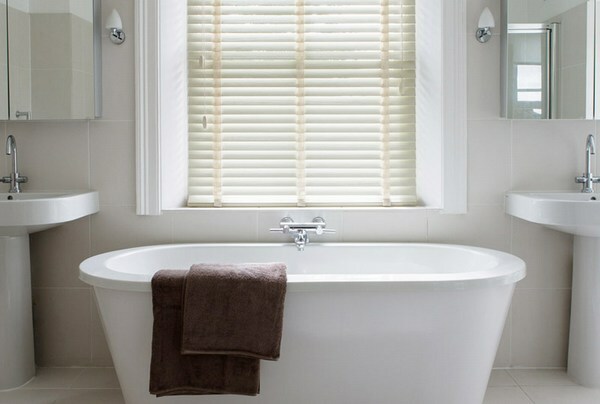 Wood venetian blinds have become very popular with the modern or minimalistic looks preferred today, this highly fashional blind comes in many variants and looks good in any room in the home. 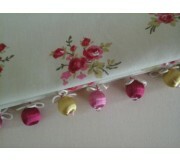 They look stylish whether fitted on their own or co-ordinated with other soft furnishings such as pelmets and curtains. Our range of quality blinds come in real wood, veneer, or paint pot colours and we supply a budget, mid range and top of the range, all of excellent quality no matter what the price and can be suplied up to 2.4m in length, with or without ladder tapes and in 25mm, 35mm and 50mm slats. 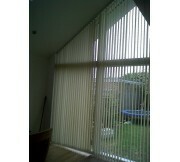 All blinds are supplied with pelmets which cover the tracks. This versatile blind is used for creating a simple uncluttered and modern look to your home, venetians filter light, reduce glare and gives privacy, but also the option to pull the blind up and be totally out of the way. Our range of venetians is available in 112 colours and finishes, from natural brushed aluminimum, through a spectrum of colours to black, including wood effect, mayy, hammered, glitter, metalic and perforated. The blinds come in 25mm with selected colours in 15mm, 25mm and 50mm. Vertical blinds are great of patio doors and large windows, providing privacy and the ability to filter or block the suns rays. 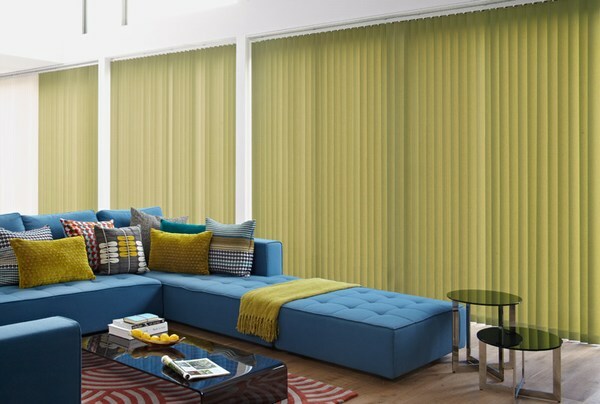 These blinds come with an extensive range of fabrics and designs to choose from, including blackout, patterned, translucent, plain and water proof in a spectrum of colours, many of which are supplied in our roller blind range as well if you wish to have both types of blind in a room. We offer 89mm and 127mm louvres and the flexibility to have your blinds stack to the left, right or both sides. Roller blinds are the simple and plain way to dress your windows if you do not wish to have anything fussy, but can be made into a stylish co-ordinating statement piece, but choosing a stunning pattern or picture or design with a shaped and braided bottom or even a pole through the bottom. Our range has a large choice of shaped bottoms, braids, rods and acorns, as well as designs and colours, including blackout, thermal, waterproof and voile effect fabrics. Roman Blinds are our speciality and are made in-house, you can choose any fabric which is suitable for blinds, supplied by us or yourselves, our blinds do not have any stitching showing on the face side of the blind and can be made with normal lining, blackout lining, interlined or simple with a voile fabric. All blinds can be supplied on chain operated tracks or batton and cleat system, both of which are totally complaint to the new blind safety regulations introduced in Feb 2014. If you would like to know more about our products or would like to make an appointment for us to come and give you a free no-obligation quotation for new blinds, please contact us either by telephone or email.